You can bring beauty in the garage door by using the herb wreath. When you open or close the garage door, the fresh fragrance will greet you. The base of the wreath can be made of grapevine. Then you can place some herbs on it to bring the fresh smell. 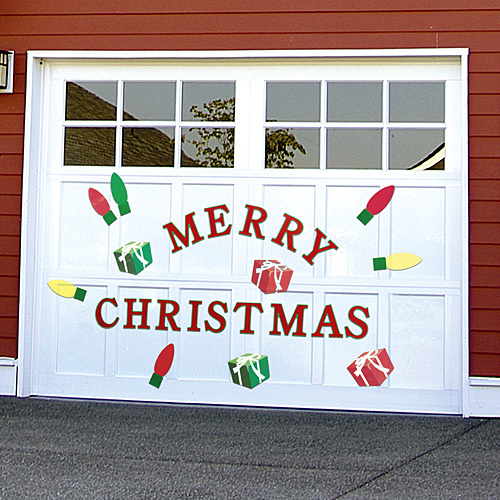 The next item to decorate the garage door is the mistletoe kissing balls. You can create this item at home before the Christmas celebration. 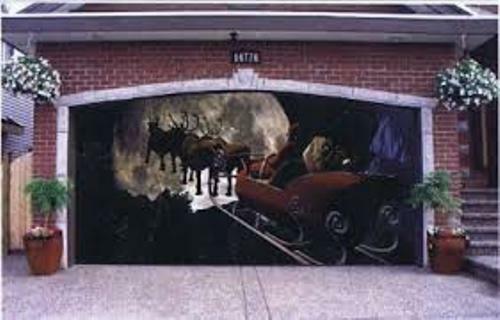 It will give a hearty welcome when you open the garage door. Use the floral foam as the base. Then decorate it with sheet moss and mistletoe sprigs. Don’t forget to look at the post on how to decorate garage for graduation. 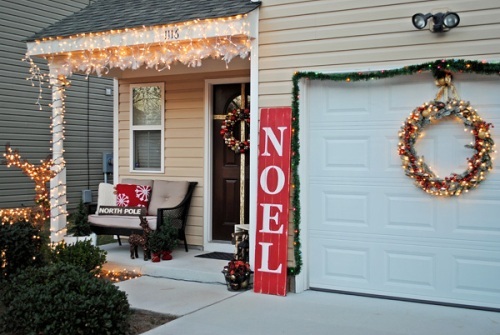 If you want to enjoy the rustic feeling in front of the garage door, you can use the wooden Christmas tree. Make sure that the space is enough to put this item. You can choose the small, yet slender Christmas tree. Decorate it with a fabulous sparkling glitter and Christmas balls. Use the family’s favorite ornament to make it look gorgeous and fantastic. Evoke the romantic flair in front of the garage by using candle. You have to be careful when putting candles on the garage door due to the fire. To make sure that the candle decoration is safe, you have to put them inside glass containers. You can buy the unique containers in various home craft stores. Put the colorful ribbons on each container. 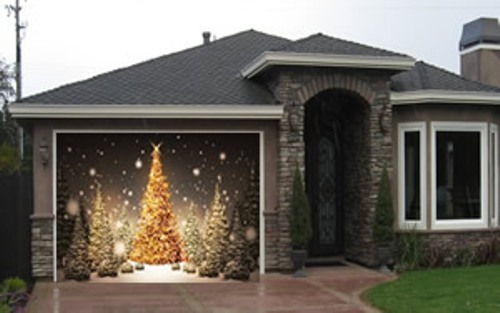 If you want safer option to sparkle the garage door, you can use the string lighting. The border of the garage can feature the colorful lighting. Use the LED lighting for modern look. 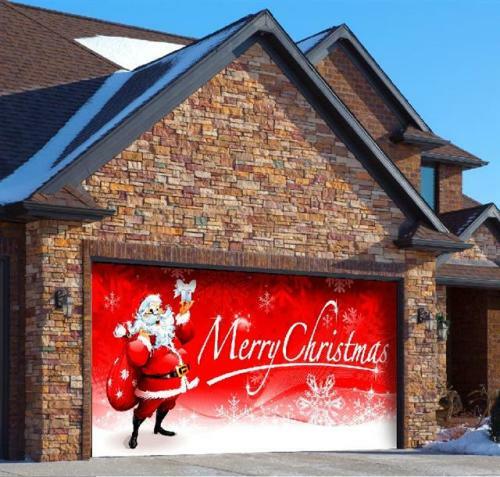 Do you have any more tips on how to decorate your garage door for Christmas? Say goodbye to the plain deck since you can use the perfect ways on how to decorate garden decking.